The Phoenix is a legendary creature and a well-known symbol of rebirth and great strength. 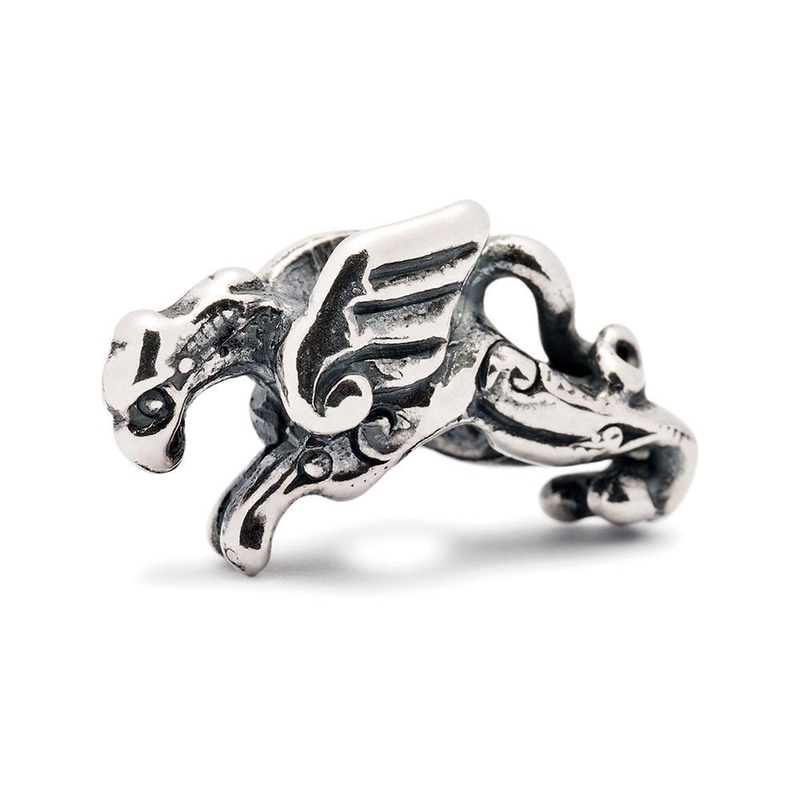 Made in sterling silver, this powerful and symbolic bead looks brilliant on any Trollbeads bracelet or necklace. This item is presented in official Trollbeads packaging.